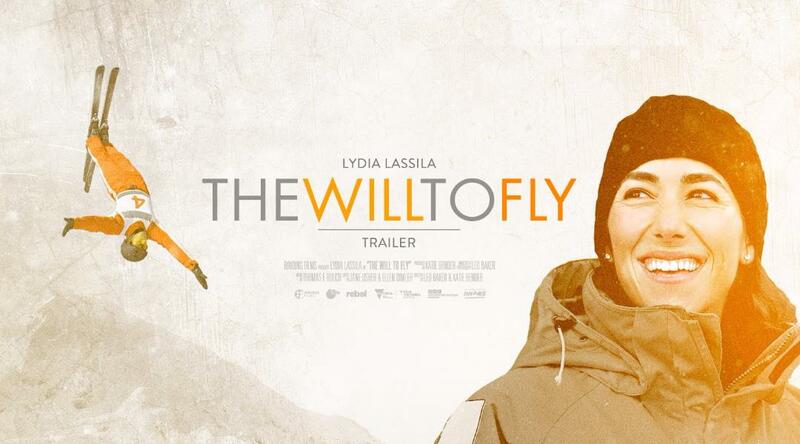 The Will To Fly is an historic story about the life and tumultuous sport career of Lydia Lassila through the times of world dominance by the Australian aerial ski team. After winning the Gold Medal at the Vancouver Olympics in 2010, Lydia returned to the sport as a young mother and became the first woman to perform the most complex acrobatic manoeuvre – one that had previously only been completed my men. This is an inspirational journey about defying the odds and achieving your aspirations despite the obstacles that come your way.